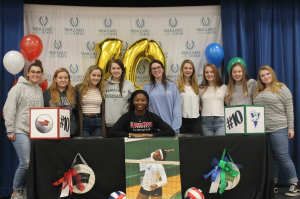 With everyone applauding her, Senior Kendee Hilliard signs to Illinois State University to play volleyball. 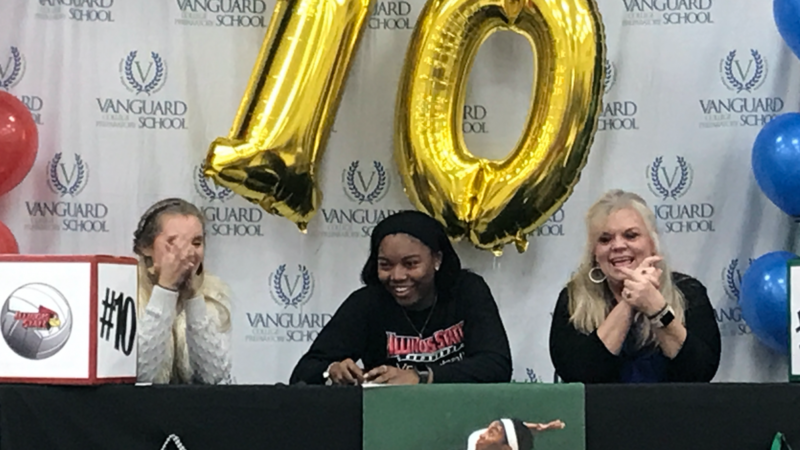 Congrats Kendee on your full ride athletic scholarship to Division 1 – Illinois State! !